What do grizzly bears, the Death Valley Pupfish, Desert Tortoises and Giant Kangaroo Rats have in common? If you’re playing endangered species bingo – you may be a winner! That’s right, all of those animals are protected under the Endangered Species Act. And, while the 1973 bill passed both chambers of Congress with near unanimous bipartisan support, it has since become one of the most controversial pieces of legislation in the American West. Proponents of the act tout its success- critics say it is broken. They can’t both be right, can they? Aren’t the critics looking at the same data as the proponents? 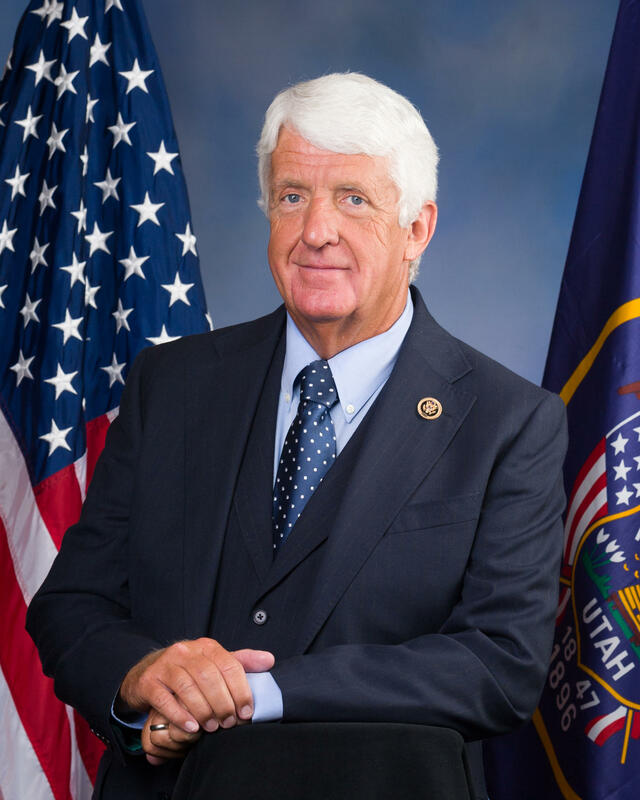 Well, Utah’s congressional delegation falls quite firmly on the critical side, especially nine-term congressman, Representative Rob Bishop who, until recently, chaired the House Natural Resources Committee. In a meeting last year, Bishop addressed committee Democrats saying: "I’m very happy that you are so supportive of the piece of legislation that was signed by Richard Nixon. It is indeed his legacy. In fact, maybe we should have a monument on the mall to Richard Nixon for ESA, EPA, Clean Air and Clean Water Act. They all kind of roll together. Yeah. All sorts of bad ideas." He also said that the majority of Americans believe the Endangered Species Act should focus on aiding in the recovery of species and that local communities are cut out of the process. "Everything needs to be updated occasionally. It’s been far too long since this was updated because we can do a better job and we must do a better job. The Endangered Species Act is not necessarily being maligned- it’s simply saying it’s not working. And it needs to be made to work," he said. Newly sworn-in Senator Mitt Romney echoed this sentiment in an interview earlier this year saying: "Coming together to discuss such things as changing the Endangered Species Act so that it really is effective or changing the Antiquities Act so it’s not an overbearing act, those are things where congressmen and senators can come together to reach those kinds of ideas together and hopefully work together to affect real change." So Republicans say the act doesn’t work. Meanwhile, Democrats call it “wildly successful.” Who’s right? To find out, I chatted with Utah’s preeminent authority on the subject: Professor Bob Keiter- Wallace Stegner Professor of Law and University Distinguished Professor at the University of Utah, S.J. Quinney College of Law. According to Keiter: "The Endangered Species Act is a protective law that Congress adopted in 1973 after two earlier versions of the statute had proven ineffective in terms of avoiding potential extinction to species. The purpose is basically twofold: one, to prevent extinction but two, also to recover the species with the goal being to return management responsibility to the states." Well, what’s the report card say? For stopping extinction, A+. Of the more than 1,600 species listed as threatened or endangered, only 10 have gone extinct. That’s a 99 percent success rate in terms of stopping extinction. But how does the act do in terms of recovering species to the point that they can be removed from the endangered species list? According to the nonpartisan group PolitiFact, only about 1 percent. So, that’s a 99 percent failure rate in terms of completely recovering species. Professor Keiter tells us what criteria are used in listing a species. "In adopting the current Endangered Species Act, Congress said listing decisions should be made solely on the basis of the best available science," he said. "So, the US Fish and Wildlife Service has been charged with implementing the law." 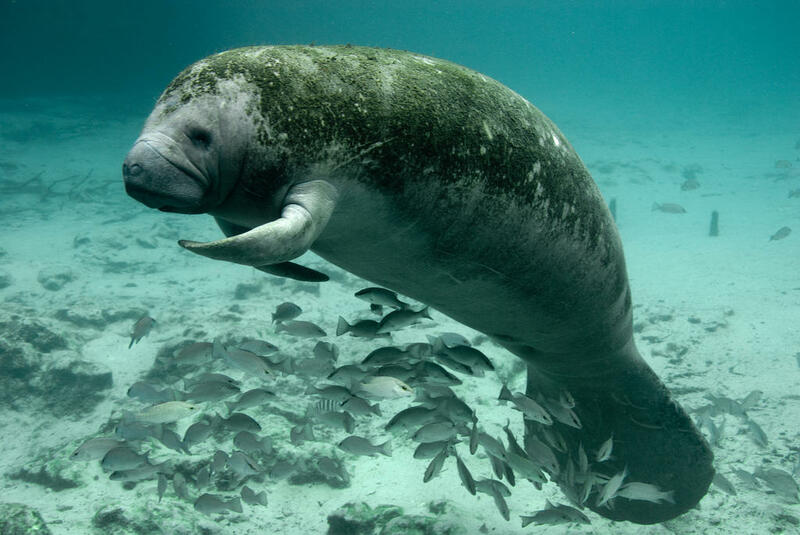 But Professor Keiter says the Endangered Species Act already accounts for economic impact stating, "Congress instructed the agencies that in designating critical habitat for listed species that it is also to take into account economic concerns. So you see a balance being struck here where the initial listing decision is based upon science exclusively whereas the habitat designation decision takes account both of science and economics." Ok. So the act lists species based only on how well populations are doing. But then, it allows areas of large economic value to be exempt from official designation as part of that species’ habitat – seems like a good compromise, right? Then why do Mitt Romney and Rob Bishop call for reform? Keiter says he "[thinks] it’s a combination of traditional federalism ideology that’s been with us since the beginning of this country, that federal-state tension, and a concern that the federal regulation will impact local economic activity. But the facts suggest that has not happened in very many cases, way less than even 1 percent. It does add an additional layer for securing permits to proceed with development but it’s a layer congress concluded made sense in order to ensure that we safeguarded species teetering on extinction from that ultimate fate and worked actively to try and recover them." Regardless of the reasoning behind calls for reform, nearly all members of Congress, Democrats and Republicans alike, seem to agree on one thing: nobody wants to have to put a species on the list. 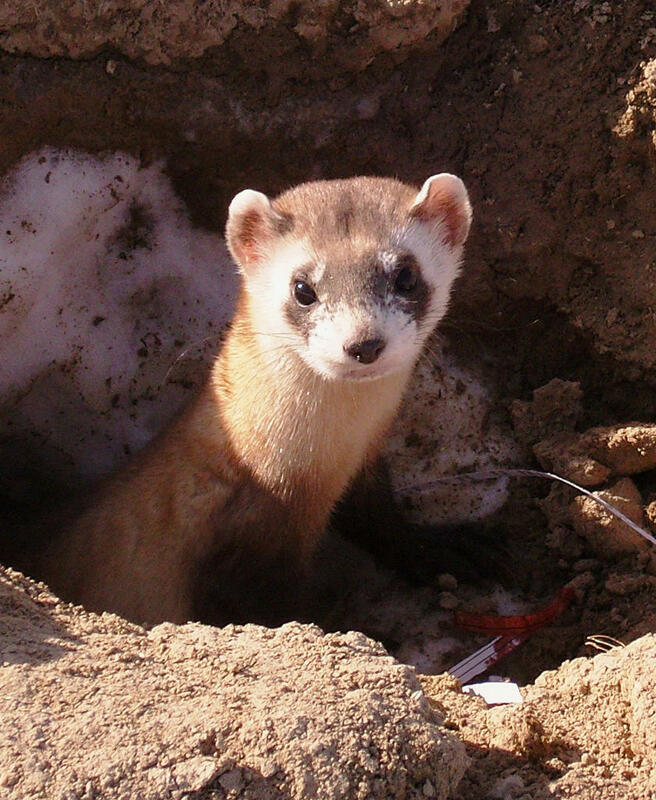 Current legislation, including the bipartisan Recovering America’s Wildlife Act, is attempting to prevent species from ever getting close to endangerment by providing conservation funds to state wildlife agencies. The Trump administration is expected to finalize new rules that critics argue would weaken the Endangered Species Act. The head of the U.S. Fish and Wildlife Service is stepping down after a 16-month tenure in which he proposed broad changes to rules governing protections for thousands of plant and animal species. Spokesman Gavin Shire said Thursday that Greg Sheehan will step down next week to return to his family and home in Utah. With Christmas Day fast approaching, Santa and his reindeer are making their final preparations to visit all well-behaved boys and girls. And while we’re sure Dasher, Dancer, Donner and Blitzen have been well fed before their long journey, the same can’t be said about their free-roaming cousins.